Why Future Earthlings Won't See Total Solar Eclipses : The Two-Way The Earth won't enjoy total solar eclipses forever because the moon is moving farther away, so it looks smaller and smaller over time. 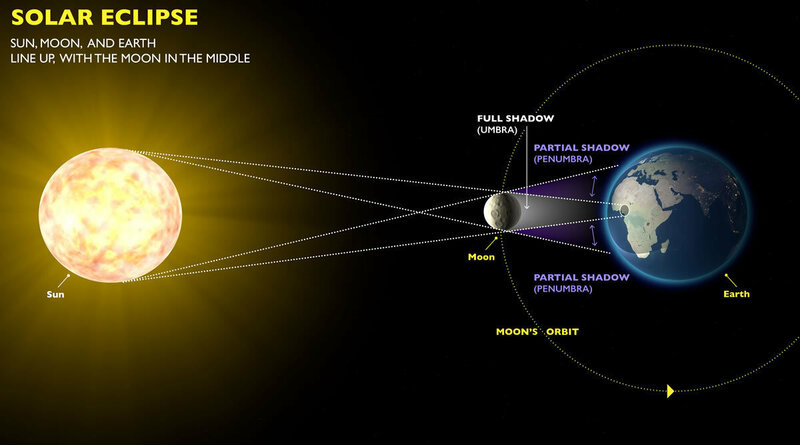 On Nov. 13, 2012, a narrow corridor in the southern hemisphere experienced a total solar eclipse. The corridor lay mostly over the ocean but also cut across the northern tip of Australia where both professional and amateur astronomers gathered to watch. 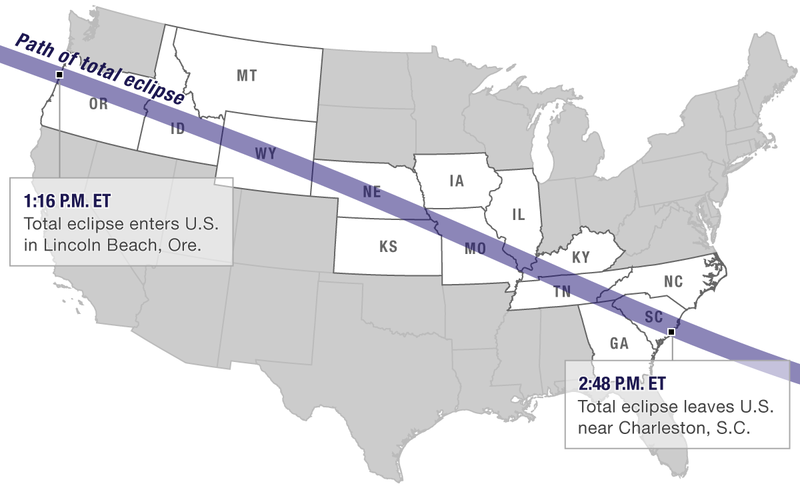 "They appear to be the same size because of their distance away from us," explains Amber Porter, an astronomer at Clemson University, which is in the path of the upcoming eclipse. The diameter of Earth's moon is about 400 times smaller than the diameter of the sun, but "even though the moon is about 400 times smaller than the sun, it's about 400 times closer to us here on Earth, which is how that perfect kind of magic happens." Because of this quirk, the tiny moon can obscure the entire face of the sun and reveal its eerie corona, at least right now. 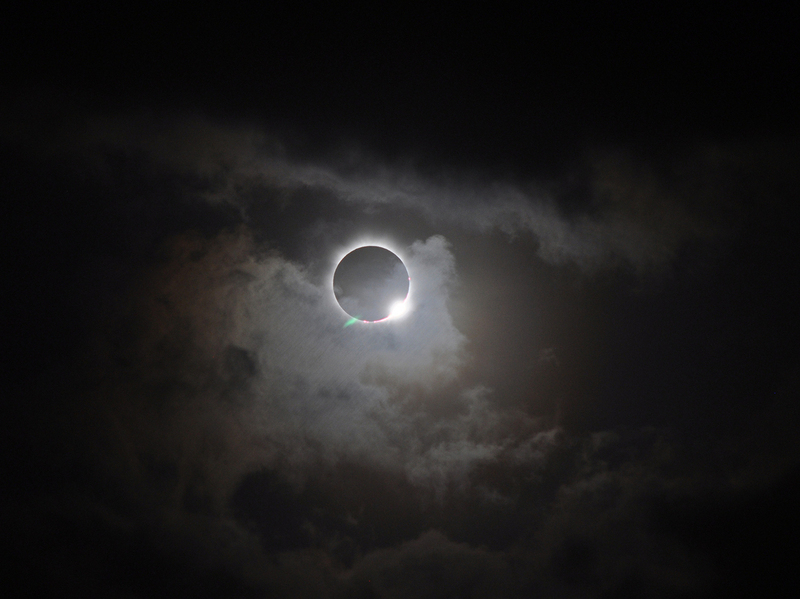 In the past, Earth's eclipses did not look like this. "The size of the sun hasn't really changed over the age of Earth, but the moon has been moving away from Earth over eons. So in the past it looked bigger," says Matija Cuk, a planetary scientist at the SETI Institute. The moon is still moving away from Earth, he says. Every year, it shifts outward about an inch-and-half. The diameter of Earth's moon is about 400 times smaller than the diameter of the sun, but it's about 400 times closer to us here on Earth. "So actually for billions of years you can have a total eclipse, but this very evenly matched eclipse, where it is barely total, that happens for a relatively short amount of time," says Cuk. In only about 600 million years, the moon will look small enough that it no longer completely covers the sun, and whoever is left on Earth won't see any more total solar eclipses. So, get them while you can.